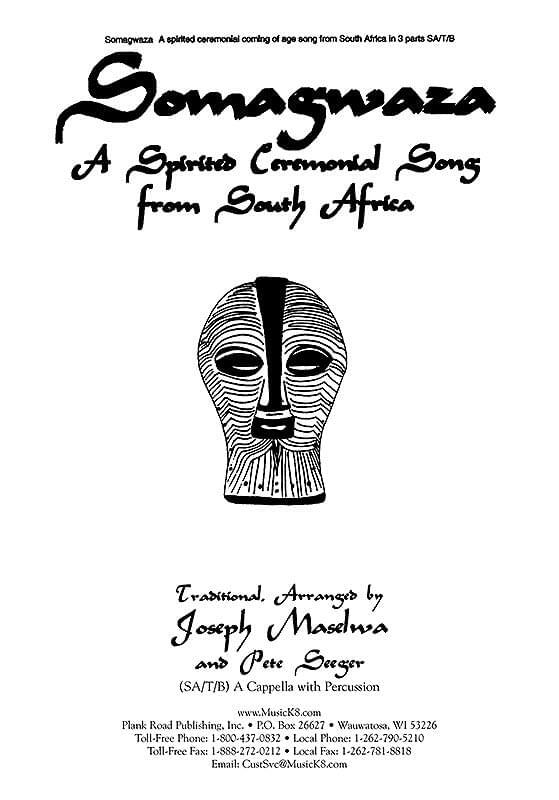 A spirited multipart ceremonial song from South Africa, this 3-part arrangement was sung by Pete Seeger with enthusiastic audiences of all ages. Notes; percussion. Grades 9-12.